The Nankai Electric Railway offers 4 round trips per day by Limited Express, and runs Express trains every 30-min between Osaka Namba Station and Kôyasan Station. 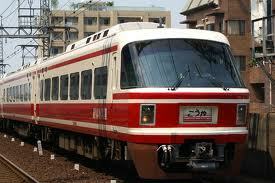 It takes 1 hr 40 min by Limited Express, and around 2 hours by Express. 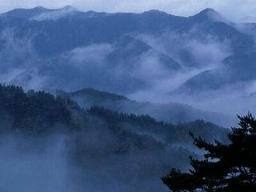 It takes about 2 hours from Wakayama as well. Kôyasan is home to an active monastic center founded twelve centuries ago by the priest Kûkai (posthumously known as Kôbô Daishi) for the study and practice of Esoteric Buddhism. 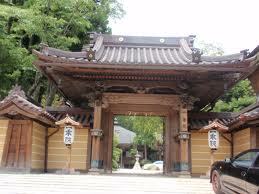 It is the headquarters of the Kôyasan sect of Shingon Buddhism, a faith with a wide following throughout Japan. Situated on a small plain at the top of Mount Kôya is the sacred area known as the Danjô Garan, a complex of temples, halls, pagodas and Buddhist statuary that welcome visitors to this serene and hallowed place. Surrounded by a thick forest of massive cedars, the area known as Okuno-in, or the Inner Sanctuary, is the setting for a vast cemetery that features the mausolea of numerous famous Japanese, including that of the samurai ruler Toyotomi Hideyoshi (or Taikô Hideyoshi) as well as memorials to the spirits of soldiers killed in the Pacific War. On July 7, 2004, UNESCO named Kôyasan as part of the “Sacred Sites and Pilgrimage Routes in the Kii Mountain Range” to its World Heritage List. 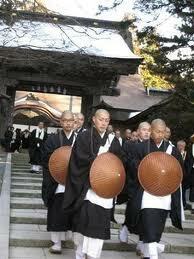 Now as in the past, Kôyasan continues to attract visitors, including believers and devotees, from around the world. It is also an important destination for pilgrims returning from the “Pilgrimage to the 88 Temples of Shikoku.” Kôyasan is a sacred place that always welcomes people with Buddha’s great love.